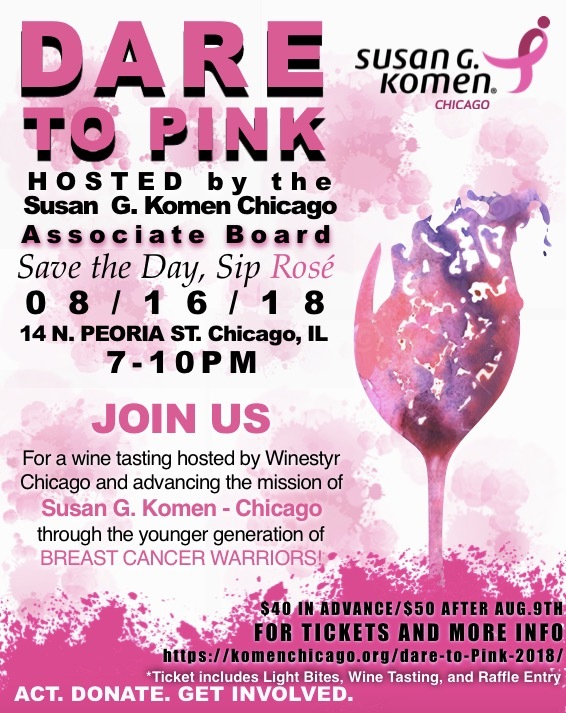 This fundraising event was hosted by the Susan G Komen Chicago Associate Board on August 16th, 2018. This annual event aims to advance the mission of Susan G Komen Chicago through the younger generation of breast cancer warriors. Thank you to everyone who attended Dare to Pink 2018, participated in our raffles, and shared your stories. 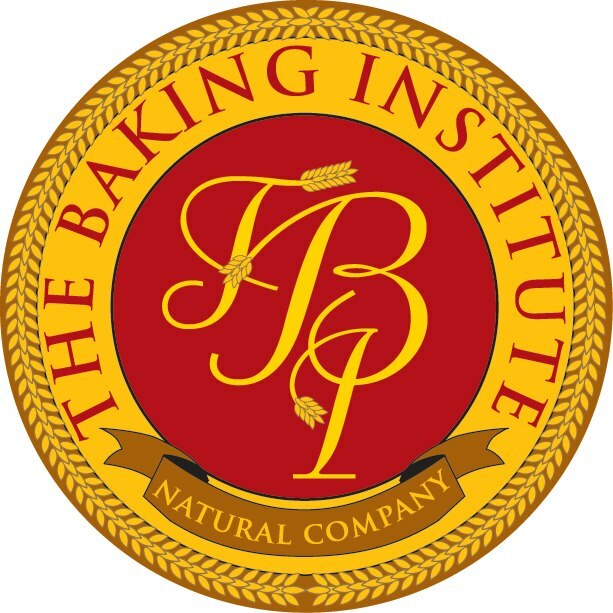 Photos from the 2018 event can be found here. Contact associateboard@komenchicago.org if you are interested in learning more about joining the Susan G. Komen Chicago Associate Board.